From victims to self confident community actors. 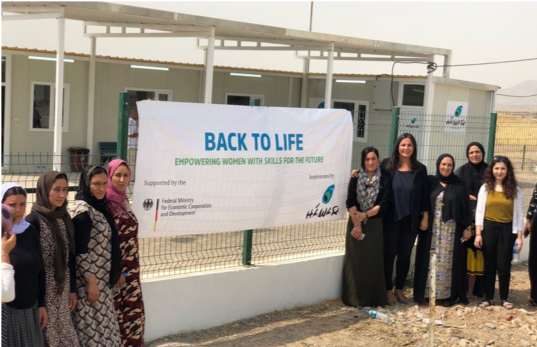 Back to Life empowers female survivors of ISIS by giving them a chance to learn new skills and earn their own income, bringing the power back to their lives. 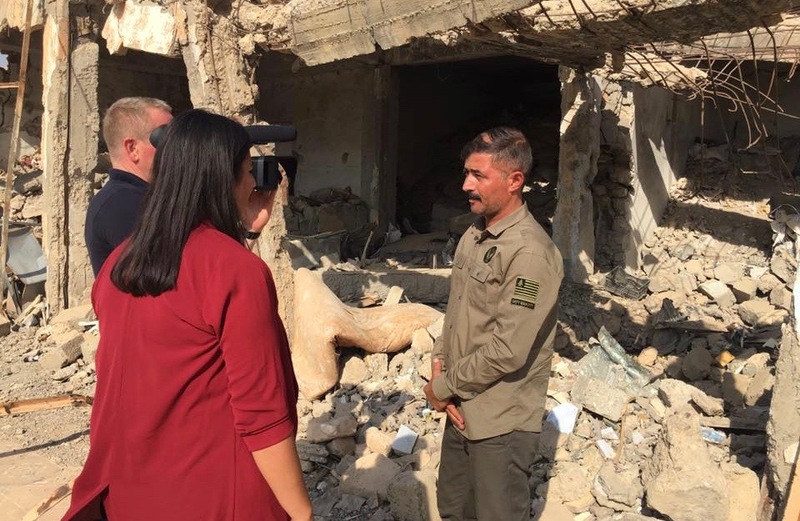 Documenting the genocide against the Yazidi community in Iraq since 2014. We continue to collect testimony, video and photo evidence of the crimes and are coordinating with intelligence agencies from multiple countries. More than 3 million people are currently displaced within Iraq. Men, women and children lack access to basic necessities. As a response HAWAR.help distributes clothes, blankets, toys and food to women and children living in IDP camps. 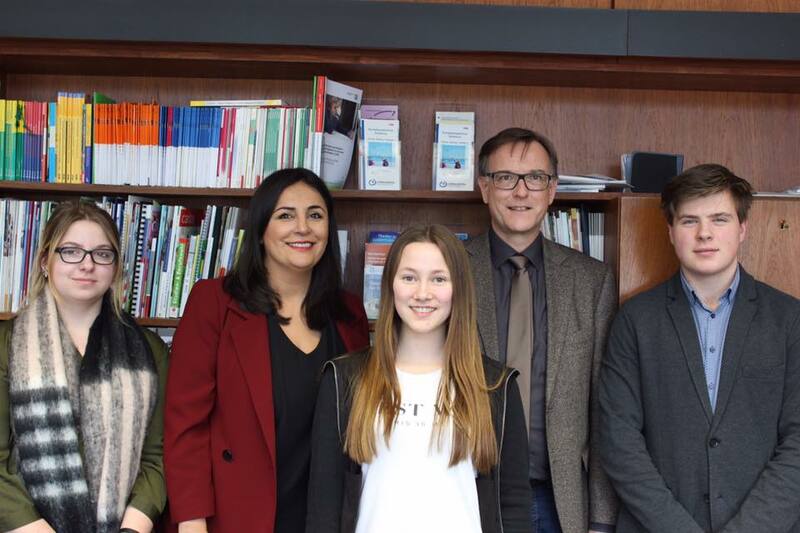 Supporting victims of ISIS who come to Germany by helping them to integrate and rebuild their lives in freedom. Hawar.help acts as a bridge between cultures. Advancing a dialog on tolerance. Through film and expert led workshops, School Talks challenges young people to think about racism, antisemitism and marginalization in a new way. 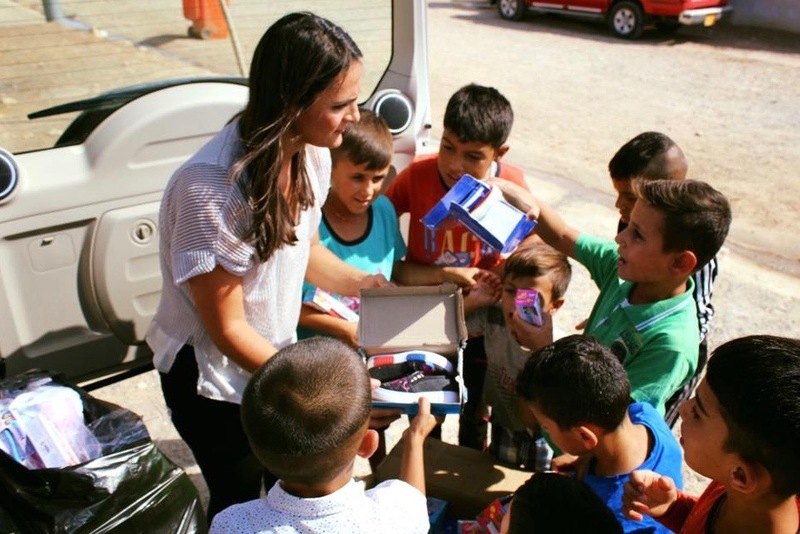 Scoring Girls uses football as a tool to empower refugee, migrant, and underprivileged youth. When the girls take the pitch they become more than team members, they become friends. This friendship leads to a better understanding of the other.